Rocinha is considered one of the largest favela in South America and a huge percentage of its population still lives in a context of social discrimination. In recent years some policies have been introduced to improve health and housing, nevertheless many residents still lack of basic services (drainage system, clean water, decent houses, education and health). Public School, for example, is not entirely able to offer quality education to young generations. 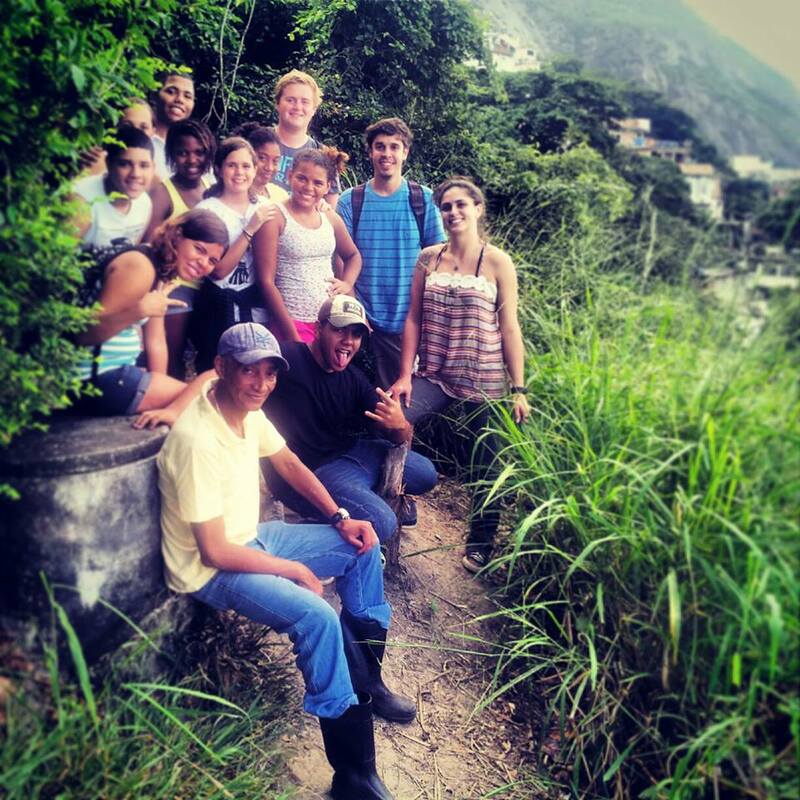 The Rocinha Youth Project (Projeto Jovem Rocinha) is aimed to improve this reality. It is a programme of social benefit for youth risking to be involved in petty crime and teenage pregnancy, with individual psychological support (at request). Along with traditional activities, “Il Sorriso dei miei Bimbi” organizes various important cultural events, such as visits to museums, concerts, parks, cinema, theatre and further more. 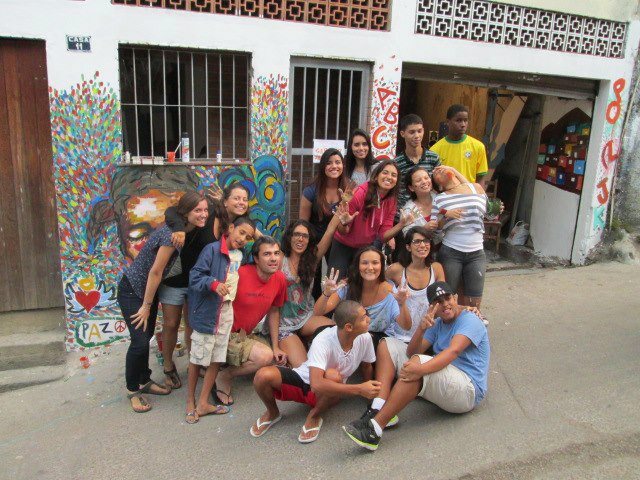 Projeto Jovem Rocinha has been operating since 2008. 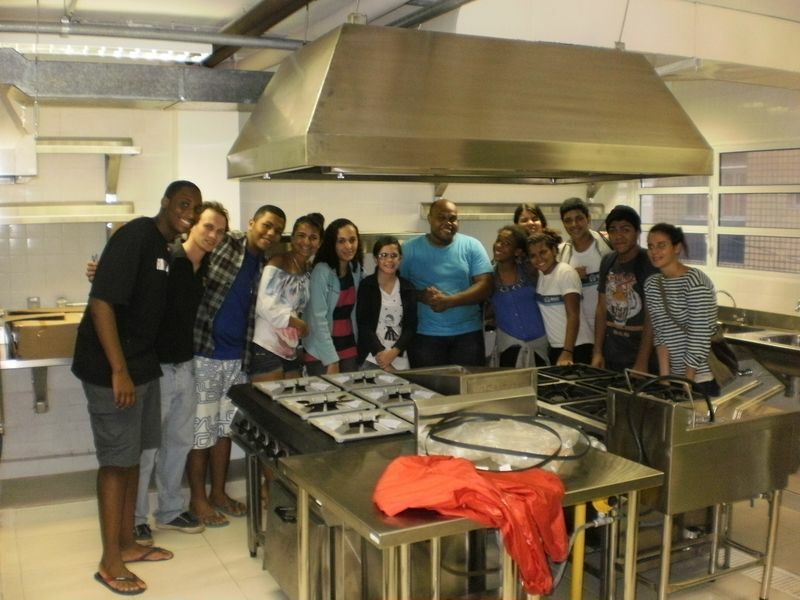 Its goal is to work with the youth of Rocinha, offering education and professional training. 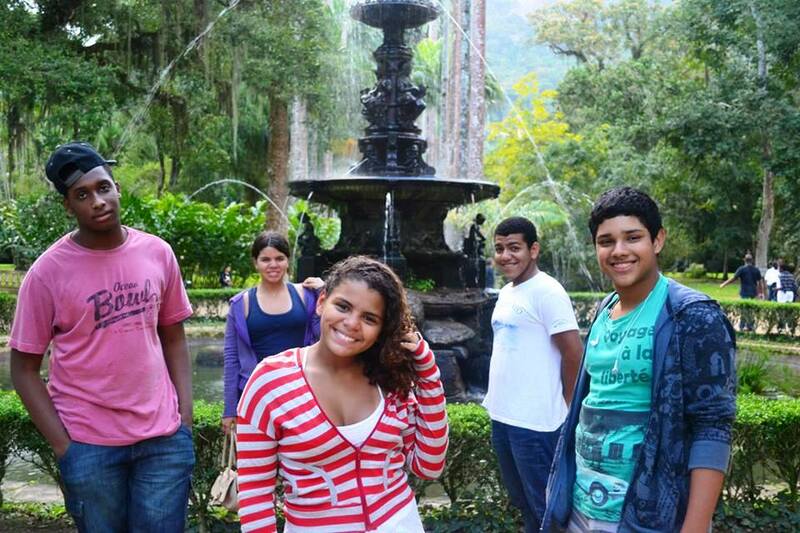 This project involves adolescents at social risk, aged between 13 and 20. Principal aim is to raise awareness through participation and interaction, giving the youth the opportunity of getting in touch with several areas of education to become active individuals, aware of their own rights and duties within society. The project gives high importance to psychological wellbeing of participants. For this reason it offers psychological support to the extent of reducing adolescent hardship. Psychotherapy sessions are individual and they are held once a week. Participants face issues related to families (absence of either father or mother), low self-esteem, aggressiveness, gender identity research, interpersonal conflicts, use of drugs, eating disorders and other psychosomatic disorders that may affect adolescents’ life. 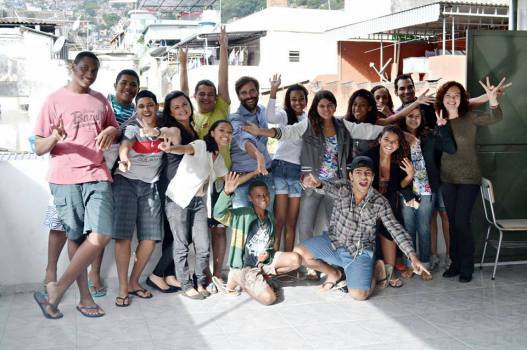 Projeto Jovem Rocinha is active in the afternoon from Monday to Friday and it offers activities of civic education, health education, language courses (English and Italian), creative writing (Portuguese), art, cinema, theatre, dance and cooking workshops.